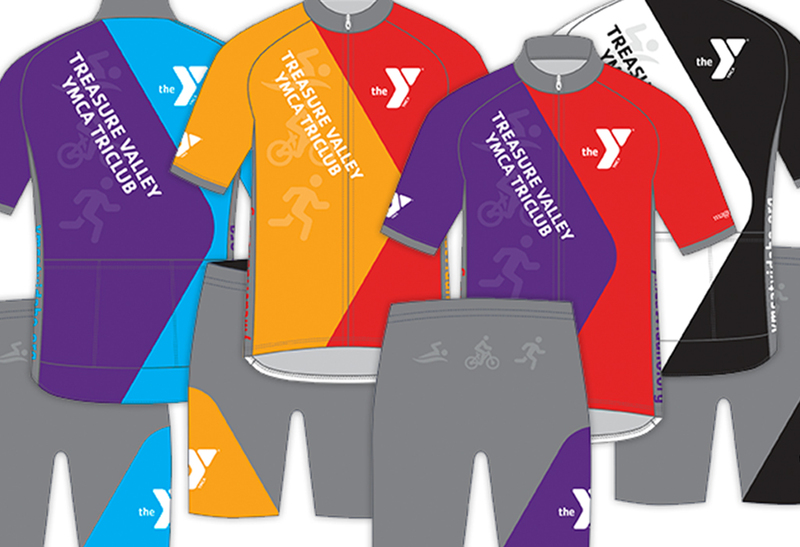 We are passionate about cycling, healthy living, and supporting our local non-profits like the Treasure Valley YMCA. 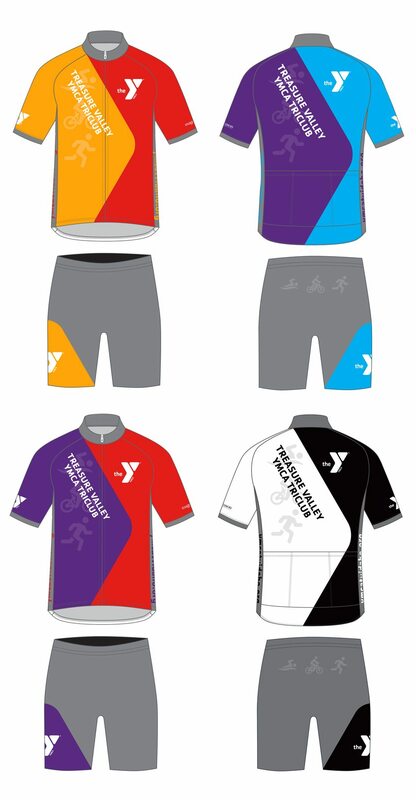 Earlier this year we had the opportunity to develop and design cycling kits the their competitive Tri-Club Team. Working within the corporate brand guidelines while pushing the creativity, the end result was a rolling representation of the brand with optional color choices and separate black and white kits for the coaches. See them below.